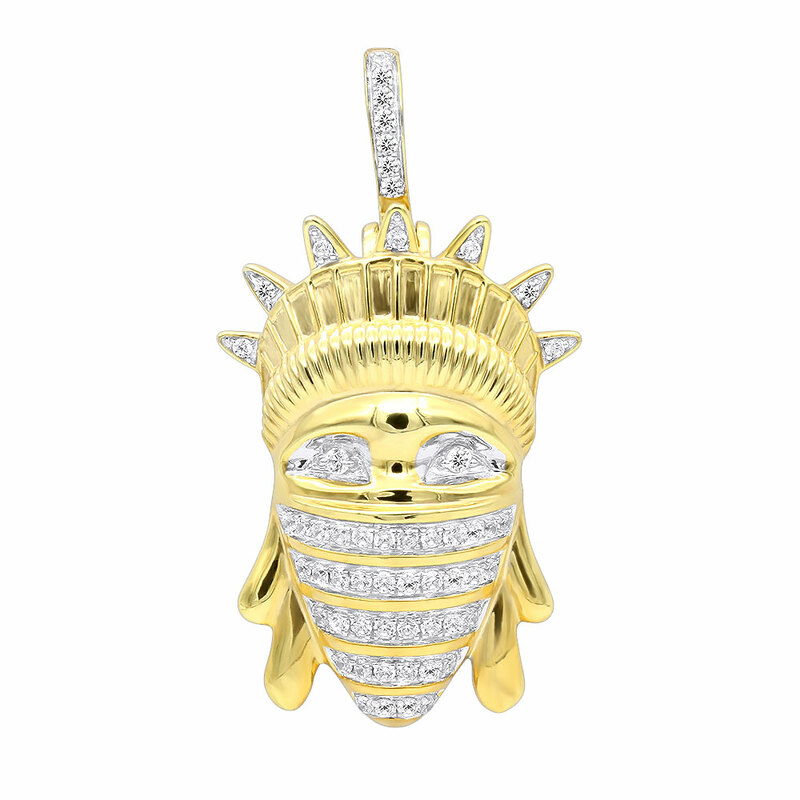 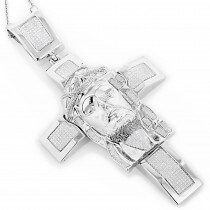 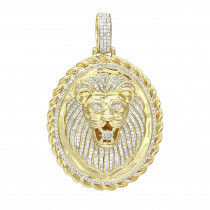 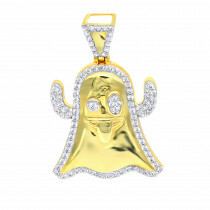 This cool diamond pendant showcases Statue of Liberty head with striped diamond gold bandana covering the face. 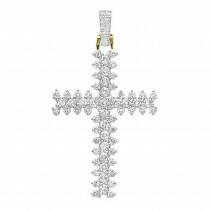 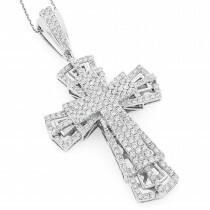 The pendant is crafted in highly polished precious 10K gold and decorated with radiant sparkling 1/2 carat of real diamonds. 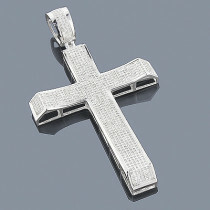 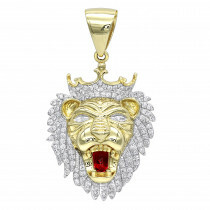 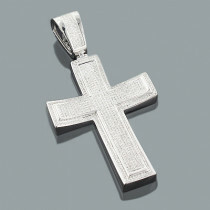 This unique pendant represents freedom and individual life style. 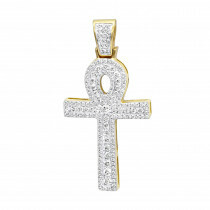 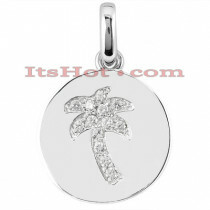 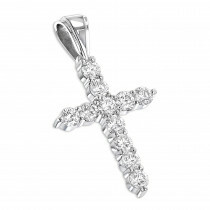 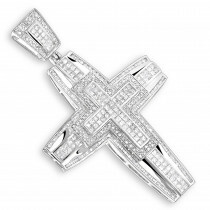 The pendant is 20mm wide, 38mm long (including the bail) and is available in 10K Yellow, White and Rose Gold. 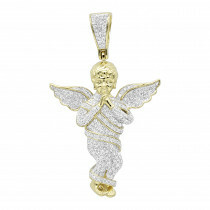 If you are looking for a cool and fancy gift – this Statue of Liberty in Bandana Diamond Pendant would be a great choice!